In 1992 Margaret wrote back with corrections to my tree. P.S. 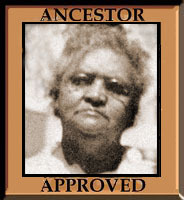 Marion is a long time friend of mine who has done extensive research on family histories. I asked her to contact you and deliver this material since she is visiting Idlewild. Included in the folder was a copy of the 1870 Census with Dock and Eliza’s household. 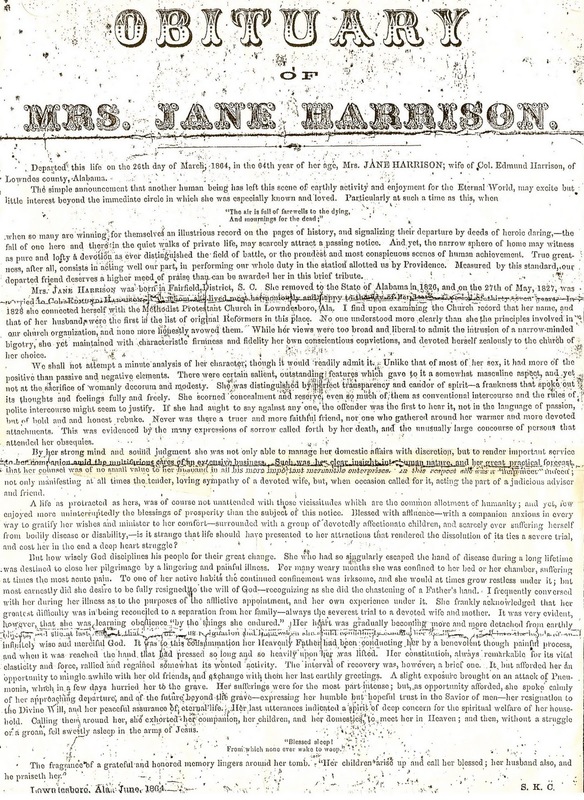 There was also a list of the large slave holders in Lowndes County in 1860 and a copy of the obituary of Edmund Harrison’s wife, Jane. Wait a minute…. she died surrounded by her loving family? I thought (according to my mother’s story) that she was childless? And I saw they lived not in Virginia but in Alabama, Lowndes County. Marion proved to be a big help to me, giving me advice and recommending sources of information. One, gave me the names and husbands of Edmund Harrison’s three daughters. Something was off with my mother’s story. Somewhere in here I got my first genealogical software – family tree maker for mac. In May of 2000 long time family friend Leontine “Teen” Smith died in Detroit. I attended the funeral and met Cousin Margaret face to face for the first time since I was a child. We got together and made plans to do so again. For the next 7 years we shared information, photographs and ideas. On July 12, 2002 I joined Ancestry.com. Whooo Hooo!! I spent a lot of time at first finding information about Edmund Harrison. 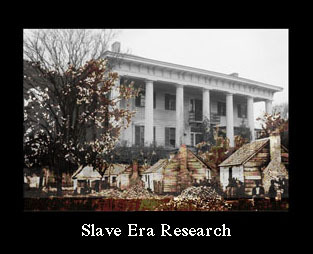 I ran into some people researching because they were Harrisons and hoped they had found some slave records, some photos, something. But no, they did not. They had suggestions though. One was to check and see if Jane Harrison had a will. I didn’t think so since she was married.. Another suggestion was that I find the records from the church the Harrisons attended because some of them listed the slaves that attended. I spent months online in 2002 and 2003 trying to find records that would give me proof that Annie and Eliza came from the Harrison’s plantation. To no avail. I also looked for Dock and Eliza Allen in the 1860 census in Montgomery. They weren’t there. I looked in Lowndes County because Edmund Harrison had a large plantation there. I looked for Annie and Eliza Harrison Could find none of them. In 2003 I sent for and received death certificates for Dock and Eliza Allen, hoping to find the names of their father’s. Nope. Their mother’s names were there but the space for father’s names were empty. Margaret was certain that Edmund Harrison was not Eliza’s father. Margaret sent me several tapes she made. One was a tape done in 1985 with her uncle Roscoe’s wife, Stella McCall. Roscoe was Aunt Mary’s son. Stella and Margaret discussed life in Montgomery at the turn of the last century….and Mary McCall, Eliza and the other sisters. Partial transcription below. Margaret: Now, did her mother and father live near where they lived? Did Dock Allen and Eliza…? Stella: Who? Did who live? Margaret: The Allens, Mary McCall’s mother and father. Did you ever know them? Stella: Now Miss McCall’s father was white. Stella: Miss McCall’s father was white and then her mother married this man that she had. Oh yes he was white. That must have happened way back in, I’d say, near the time of slavery days because she was quite old. Quite old. Margaret: Who was quite old? Margaret: She never talked about her mother and father? And her real father. She only acknowledged this one, the stepfather. But Eliza was her own mother.? 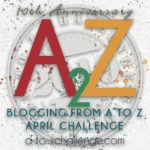 Margaret: Eliza Allen, that was her mother? Stella: Jennie and … name another one. Margaret: Now you’re saying Mary the oldest one had a different father from the others? Stella: Now yes, that’s what my mother told me. She said. Oh no, Miss McCall was the top of the bunch. She was as blue eyed as she could be. She had blue eyes and no trace of any darkness. So she was the first child. The other’s now Aunt Jennie she had a different one. You could look at her and tell. And Abbie, the same thing. Willie, oh yes, Miss Willie she had black hair. She was more of an Indian type. I don’t know who her daddy was but they were all different. Back in those days they paid no attention to difference (laughs) That’s right. No, they didn’t. They really didn’t. Margaret: So you feel, you know, that Mary’s father, was white? Margaret: But you don’t know who? 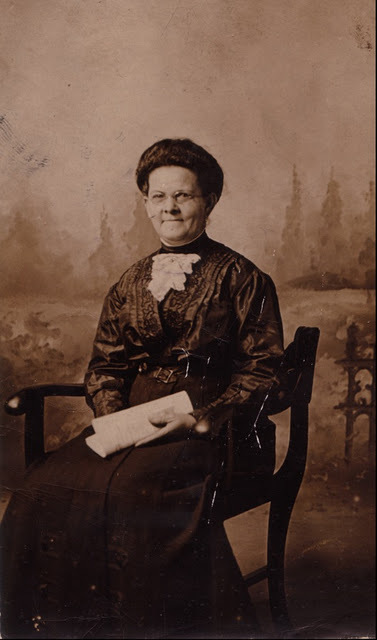 About this time Margaret asked me to look for a connection between Milton Saffold, a lawyer and son of Rueben and Mary (Phillips) Saffold who had a big plantation (Belvoir) in Dallas County and Edmund Harrison. She had received some information that Milton Saffold was her grandmother’s father. 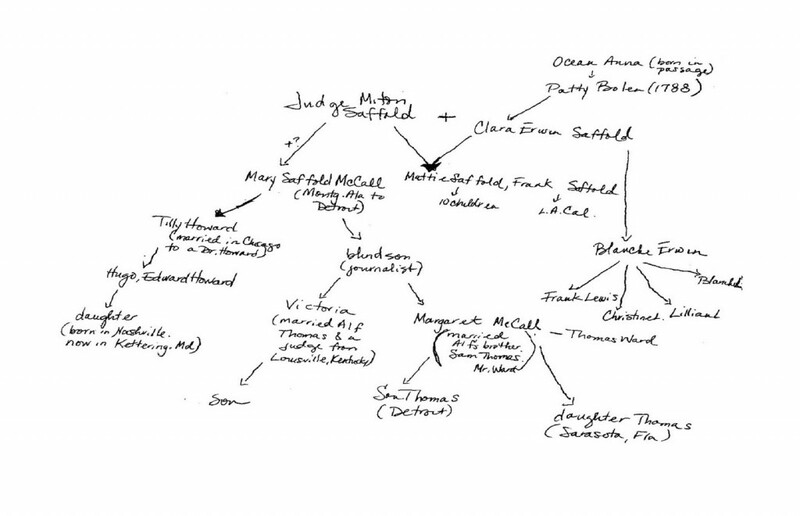 Was there a way Saffold could have come in contact with and fathered Margaret’s grandmother Mary? I started looking on Ancestry.com and the web to see if I could find anything that would tie them together. I found earlier that Milton Saffold married Edmund Harrison’s daughter, Martha. I found Martha with her parents in the 1850 census. I found from the online marriage record that Milton Saffold married Martha in 1851. Mary was born about 1856. I looked for Saffold and Martha in the 1860 census but they were not together. I found Milton with several children and a new wife living with his sister and her family. I couldn’t find Martha at all. I found on Ancestry.com that Milton had married Georgia Whitting in 1857. I assumed Martha was dead. 2003 – In October I received a letter from my sister Pearl. Janis and her mother Sayde Harris had come up to her at a book signing in Maryland and given her a chart showing connections between our family and theirs. They were related, they said, to our cousins Margaret and Victoria through Milton Saffold. I emailed Janis Mercer. to be continued! How can you just stop there? Come on, where they right? Are they related? This IS edge of your seat stuff, Kristin. I'll wait, but I'm wildly curious. Beautifully done. Plan to work on it today. Thank you!